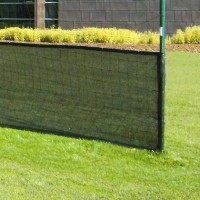 Fully edged net protector screens. 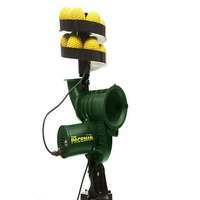 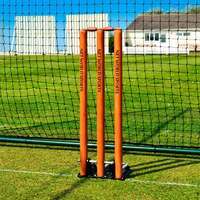 Designed to be used with all cricket cage set-ups. 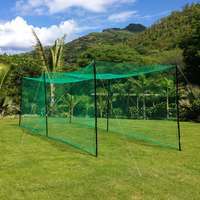 Sold in green and available in a range of sizes. 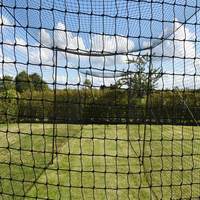 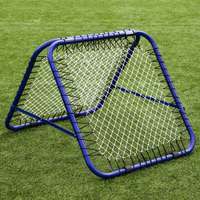 Protect the rear panel of netting in batting cages with our hard-wearing and professional style net savers. 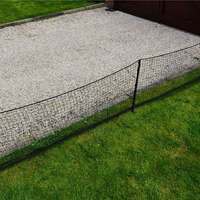 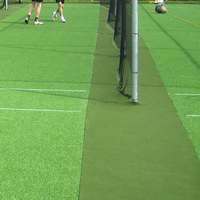 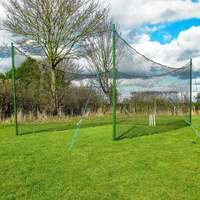 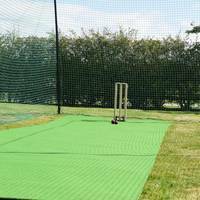 They offer an additional layer to your nets, taking the main impact of missed deliveries and edged shots. 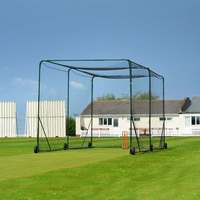 In addition, they provide increased privacy and optimise concentration for batsmen. 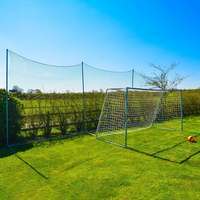 Sizes: 10ft x 6ft, 10ft x 10ft, 20ft x 10ft & 30ft x 10ft. 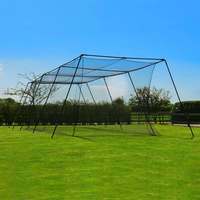 Manufactured from a tough, close woven polyester mesh. 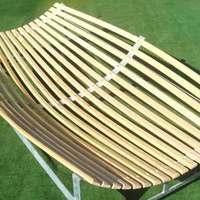 Designed to hang on tensioned wire rope (not included). 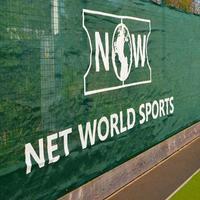 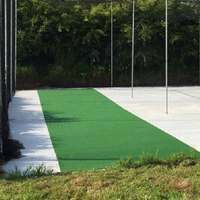 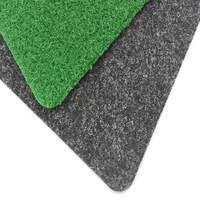 Net savers add a completed, professional appearance to clubs' facilities when used with our net surrounds. 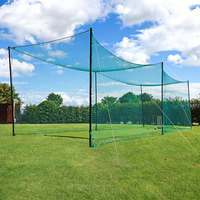 Do you have it in white colour?